HIPAA Compliance does not require any certification. Covered companies have to self assess and implement practices to secure protected health information (PHI) under their control or custody. The HIPAA evaluation standard § 164.308(a)(8) requires covered entities to perform a periodic technical and non-technical evaluation that establishes the extent to which an entity’s security policies and procedures meet the security requirements. The evaluation can be performed internally by the covered company or by an external organization that provides evaluations or “certification” services. US HHS does not endorse or otherwise recognize any private organizations’ “certifications” regarding the Security Rule. We create an implementation plan for a business associate located in India. Business associates have to comply with security rules and breach reporting rule. 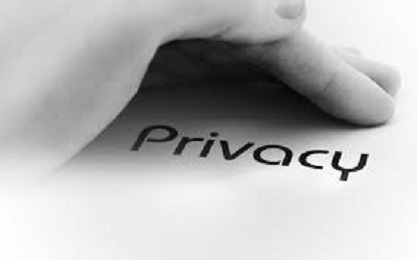 Privacy rule may be applicable depending on the BAA agreement with the client (another BA or covered entity). Summary of implementation steps are given below. The HIPAA Security Rule applies to all health plans, healthcare clearinghouses, and to any healthcare provider who transmits protected health information (PHI) in electronic form, or electronic protected health information (ePHI). Therefore, any organization or person who works in or with the healthcare industry or who has access to protected health information is covered by HIPAA regulations. The HIPAA Certified is different from as HIPAA Compliant. Basically HIPAA compliance is around following 4 sets of rules. These are very similar to the usual frameworks such as SOC, ISO etc.